Amath M’Baye is the last MVP of the Basketball Champions League regular season. Virtus Bologna forward Amath M’ Baye was named MVP of Gameday 14 of the Basketball Champions League regular season. 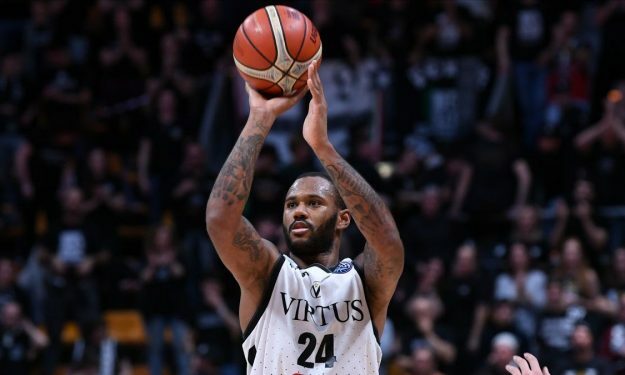 M’Baye posted a double-double of 20 points and 10 rebounds as Virtus prevailed 98 – 91 over Promitheas Patras. This win helped Bologna finish the regular season with a 10 – 4 record.